The Exiles is classic story of love and loss told from the perspectives of a wife, husband and his lover. At the center of the novel is Pooja Kapoor, a betrayed wife and mother whose world capsizes when she discovers her husband, Rahul, has fallen in love with another man, Atif. The Exiles evokes unforgettable characters to explore how, with a new world come new freedoms, and with them, the choices that could change everything we know about those we thought we knew, including ourselves. Set in Kenya, India and finally, Los Angeles, where it culminates in an epic conclusion. 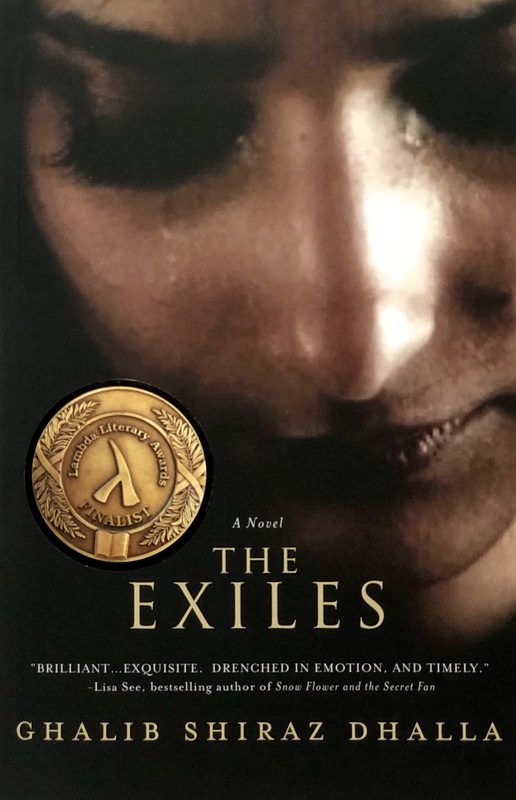 The Exiles was a finalist for the prestigious Lambda Literary Award.